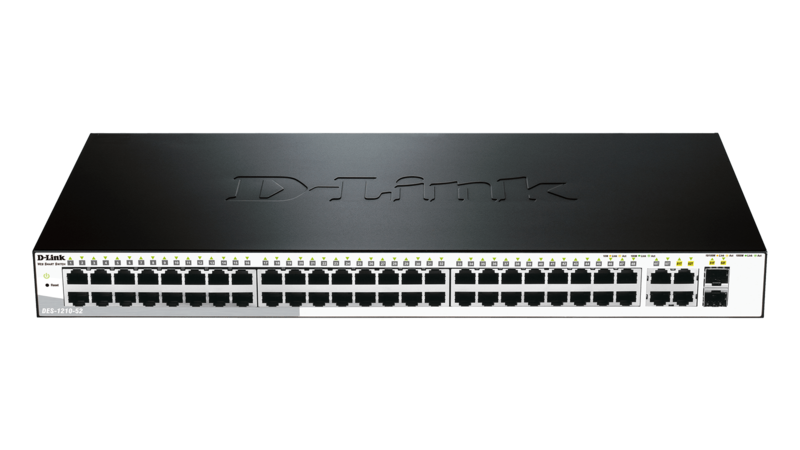 Equipped with 8, 24 or 48 Fast Ethernet ports with Gigabit/combo port options, the DES-1210 Series Fast Ethernet Smart Managed Switches offer all the features needed in a small and medium business, without the complexity or cost involved. 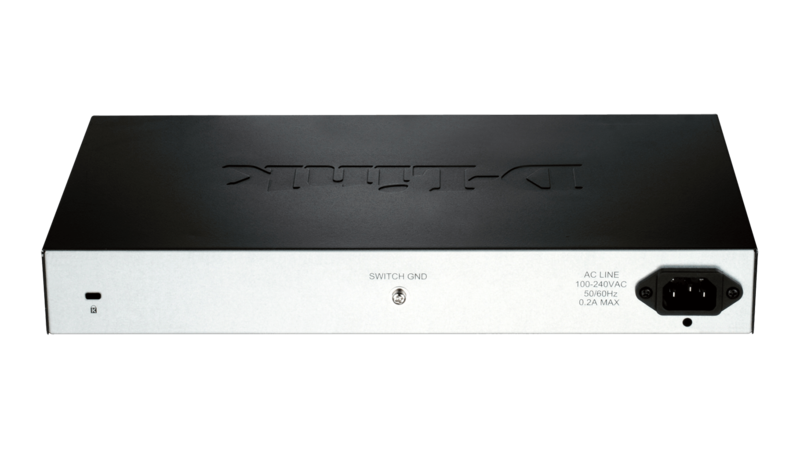 The built-in web interface and PC based SmartConsole Utility make these switches easy to deploy, configure and troubleshoot. 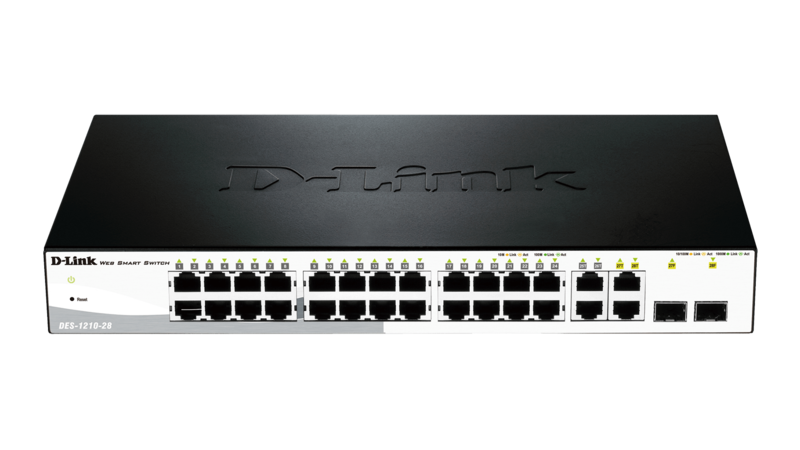 The DES-1210 Series Fast Ethernet Smart Managed Switches are equipped with 8, 24, or 48 10/100 Mbps ports, 2 10/100/1000BASE-T ports, and 2 combo 10/100/1000BASE-T/SFP ports. 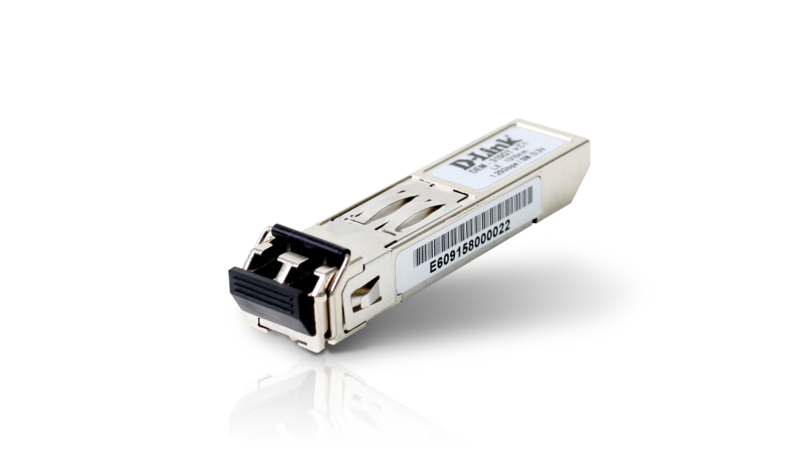 The DES-1210 Series integrates advanced management and security functions for enhanced performance and scalability. Support for IPv6 management and configuration ensures your network investment stays protected after upgrading from IPv4. The DES-1210-08P/28P are IEEE 802.3af and IEEE 802.3at1 Power over Ethernet (PoE) compliant switches and provide 15.4-30 W per port1. The PoE/PoE+ ports can power devices such as IP phones, wireless access points, and IP cameras directly through Ethernet cables making deployment much easier. Management options such as SNMP, Web Management, D-Link Network Assistant Utility, and Compact Command Line also make deployment simple. The DES-1210 Series provides a complete and affordable solution that is ideal for small and medium businesses and the enterprise edge. 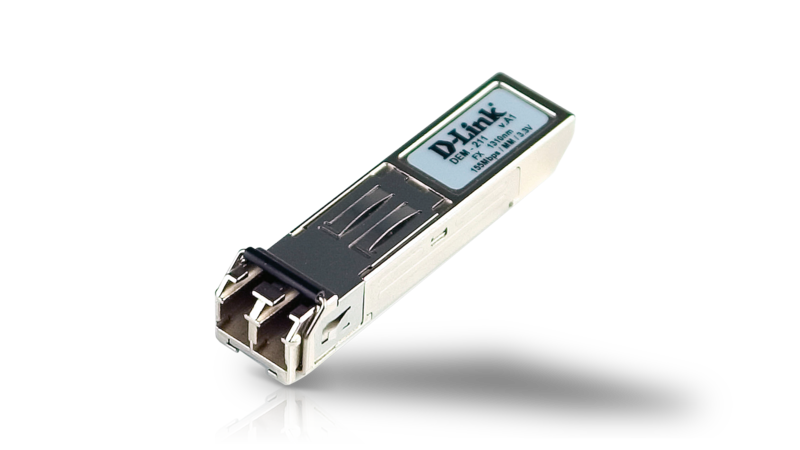 The DES-1210 Series is designed to provide SMB users with complete control over their network. 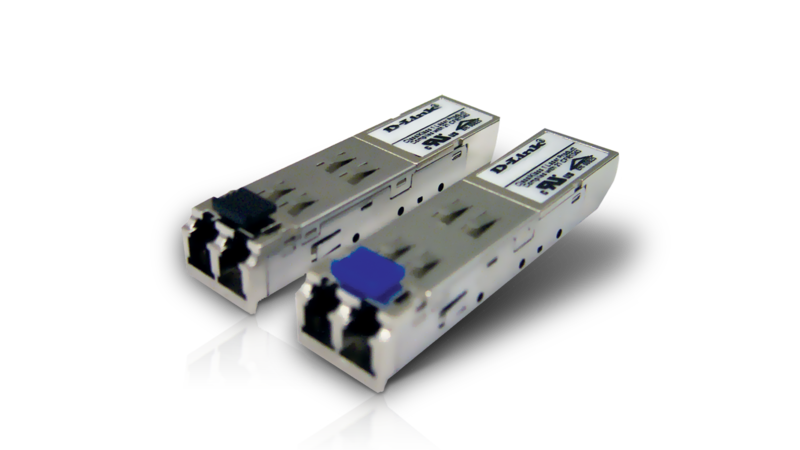 With Ethernet and Gigabit copper ports capable of connecting to existing CAT5/5E/6 twisted-pair cables, these switches eliminate the need for expensive network re-building. 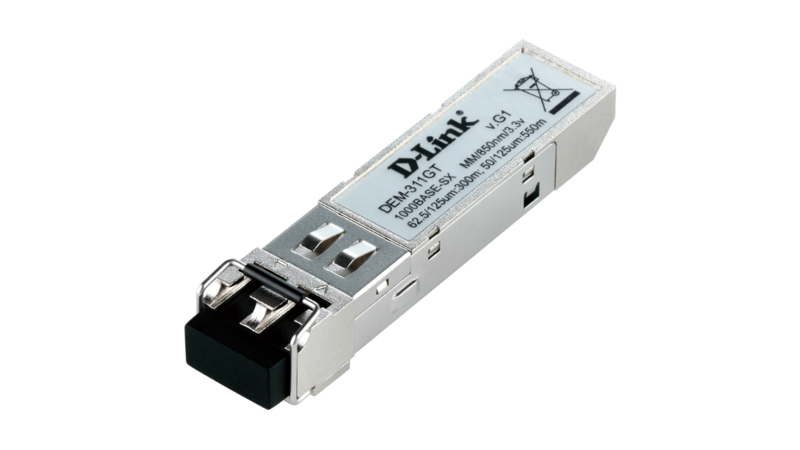 The DES-1210 Series allows for flexible connections to a network backbone or server. Additionally, all ports support auto-negotiation of MDI/MDIX crossover, eliminating the need for crossover cables or uplink ports. 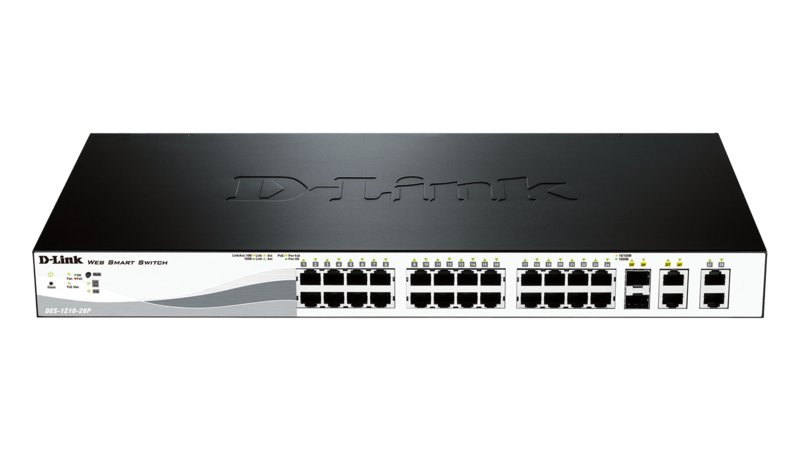 Equipped with a complete lineup of L2 features, these switches include IGMP Snooping, Port Mirroring, Spanning Tree, and Link Aggregation Control Protocol (LACP). IEEE 802.3x Flow Control allows servers to directly connect to the switch for reliable data transfer. Network maintenance features include Loopback Detection and Cable Diagnostics. Loopback Detection is used to detect loops created by a specific port and automatically shuts down the affected port. Cable Diagnostics allow network administrators to quickly examine the quality of the copper cables and also determine the type of cable error. The DES-1210 Series supports Auto Surveillance VLAN (ASV), and Auto Voice VLAN, which are best suited for video surveillance and VoIP deployments. Auto Surveillance VLAN is a new, industry-leading technology that consolidates surveillance video transmission and data through a single Fast Ethernet Smart Managed Switches, thus sparing businesses the expense of dedicated hardware and facilities. ASV also ensures the quality of real-time video for monitoring and control without compromising the flow of conventional network data. The Auto Voice VLAN technology enhances the VoIP service by automatically routing voice traffic from an IP phone to an assigned VLAN. With higher priority and a dedicated VLAN, these features guarantee the quality and security of VoIP traffic. Furthermore, the DSCP markings on Ethernet packets enable different levels of service to be assigned to network traffic. As a result, these voice and video packets take precedence over other packets. In addition, with bandwidth control, network administrators can reserve bandwidth for important functions that might require higher bandwidth or priority. D-Link’s innovative Safeguard Engine protects against traffic flooding caused by virus attacks. 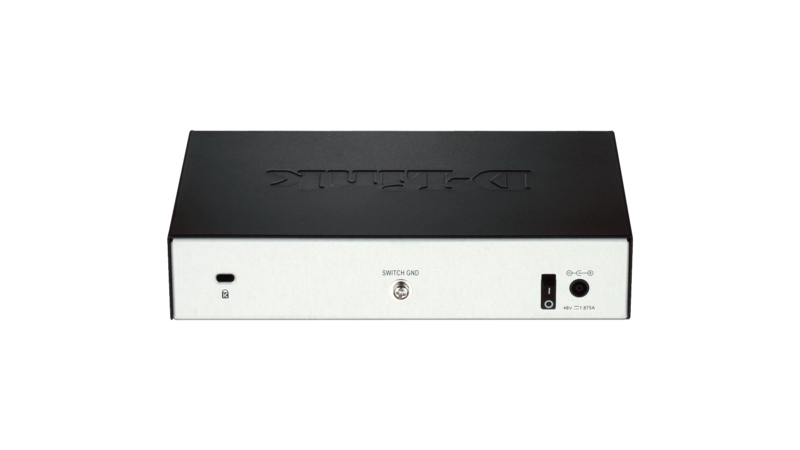 The DES-1210 Series also supports 802.1x port-based authentication, allowing the network to be authenticated through external RADIUS servers. In addition, the Access Control List (ACL) feature enhances network security and protects the internal IT network. 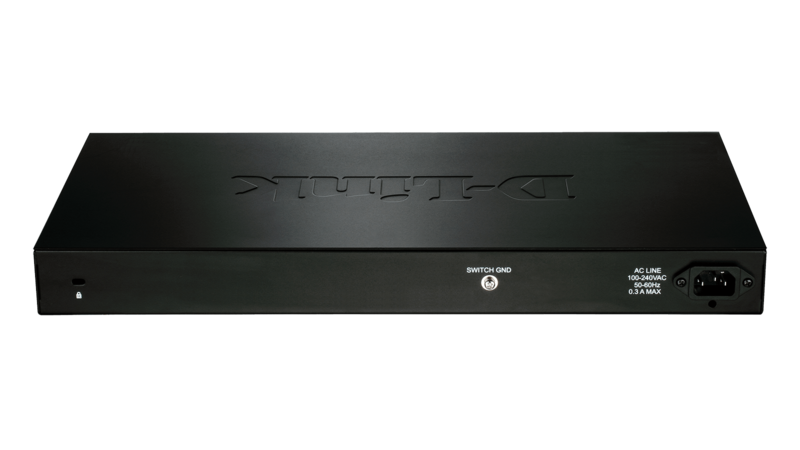 The DES-1210 Series supports Address Resolution Protocol (ARP) Spoofing Prevention, which prevents the network from being compromised by hackers using spoofed ARPs that pretend to be trusted PCs, servers, routers, or gateways. For added security, DHCP Server Screening filters rogue DHCP server packets from user ports to prevent unauthorised IP assignment. 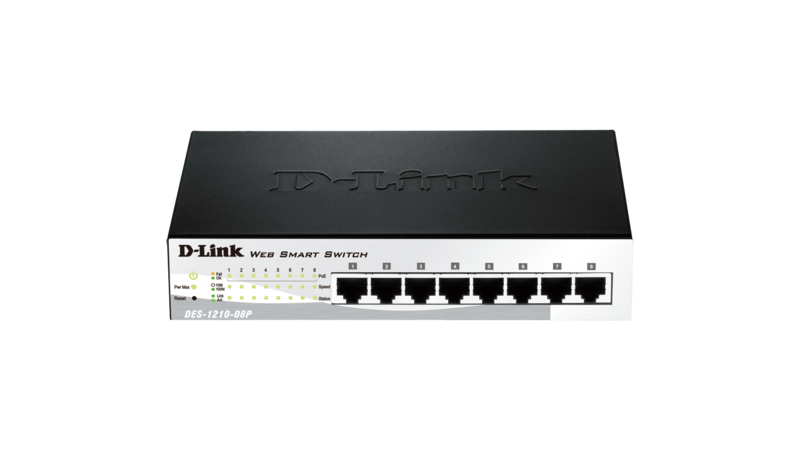 The DES-1210 Series provides a D-Link Network Assistant Utility that enables administrators to remotely control their network down to the port level. 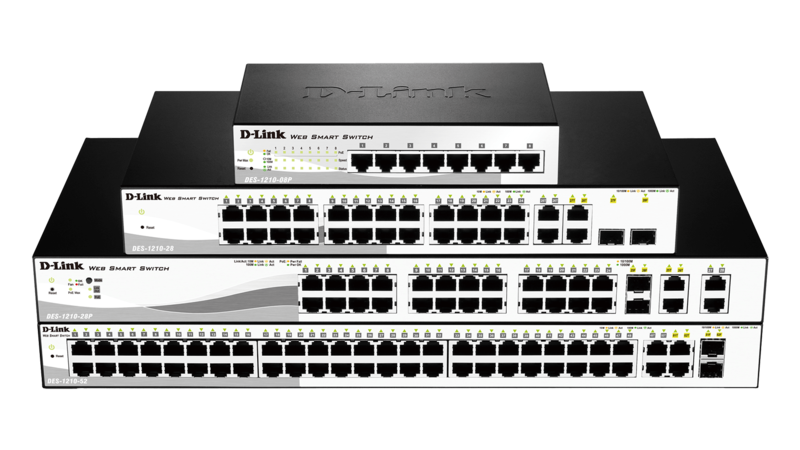 The D-Link Network Assistant Utility allows customers to easily discover multiple D-Link Fast Ethernet Smart Managed Switcheses within the same L2 network segment. With this utility, users do not need to change the IP address of their PC, and the initial setup of the switches will be greatly simplified. Switches within the same L2 network segment that are connected to the user’s PC are displayed on-screen for instant access. This allows extensive switch configuration and basic setup of discovered devices, including password changes and firmware upgrades. The DES-1210 Series also supports D-View 6.0 and Compact Command Line Interface (CLI) through Telnet. 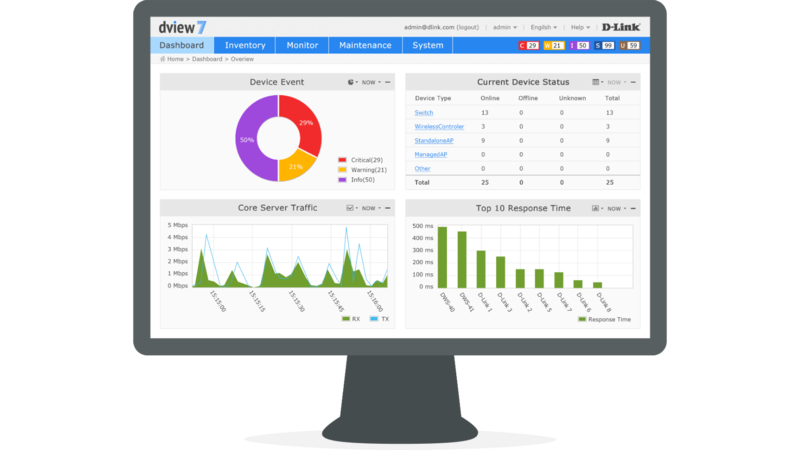 D-View 6.0 is a network management system that allows for the central management of critical network characteristics such as availability, reliability, resilience, and security. 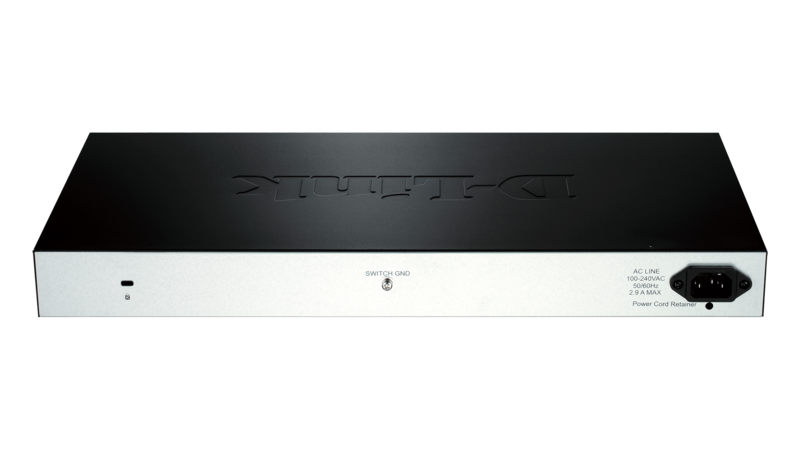 1 30 W PoE only available on ports 1-4 for DES-1210-28P C1.